SKU: 8885200060 Compare this product? 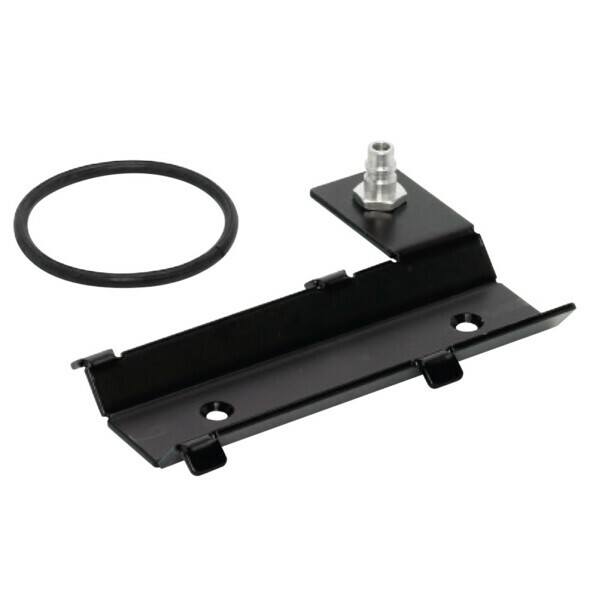 Add to compare	A/C flushing, Recycle Guard. During refrigerant recovery the Recycle Guard is connected between the A/C service unit and the air conditioning system. The unit reliably separates sealants before they can enter and cause damage to the service unit. The integrated filter insert can be used several times. 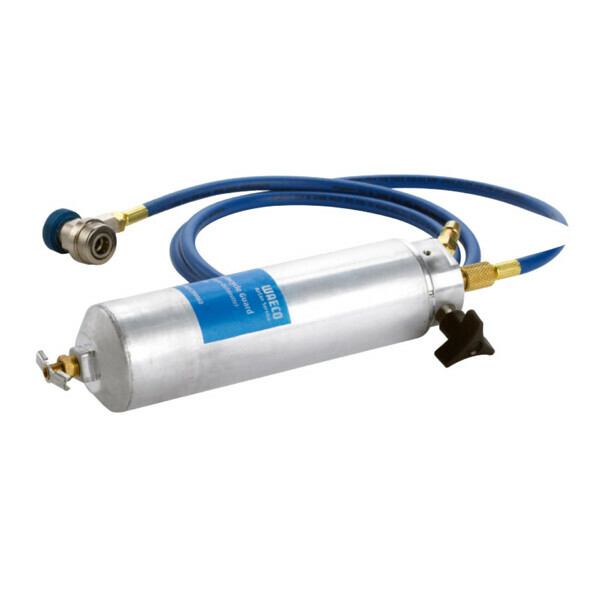 For a fast and easy check of the oil and refrigerant in an R 1234yf A/C system.